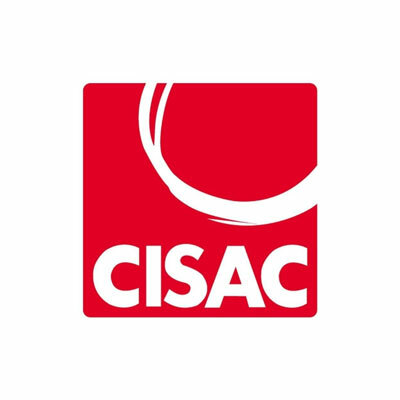 A new class of website has arisen during this century that is based on users uploading materials (copyrighted and not) that other users can consume. These sites are described in several different ways, but I shall refer to them as user uploaded content (UUC) sites. The largest such site, YouTube, has well over a billion users and is the largest music streaming site in the world, as well as streaming other types of content. In the 1990s, prior to the emergence of UUCs, legislators were setting up rules for businesses on the Internet and were asked to help nascent Internet Service Providers (ISPs) by weakening traditional copyright laws with respect to copyright materials that might be uploaded to ISPs. Legislation was created that included provisions to help ISPs avoid being blamed for copyright infringement undertaken by their users, and a key component in doing so was the “safe harbor” which, as the name implies, allowed ISPs to avoid copyright liability as long as the ISPs followed certain rules, the most important of which is known by the term “notice and takedown,” essentially requiring them to remove infringing works quickly after being notified of such infringement. 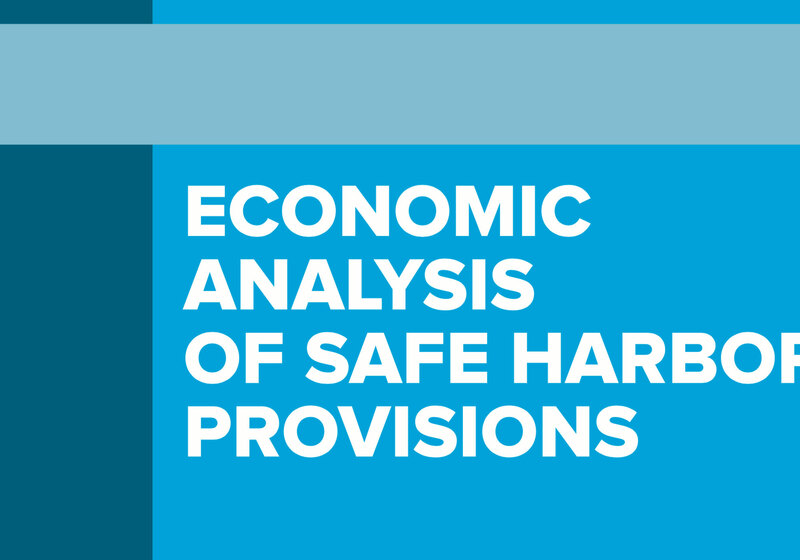 The safe harbor has become a contentious issue as music copyright owners feel that the safe harbor has allowed rich and powerful UUCs to arise while paying either nothing or what appear to be unusually small amounts to copyright owners, even though a large portion of the UUC users consume copyrighted music. UUCs argue that this is not the case at all. 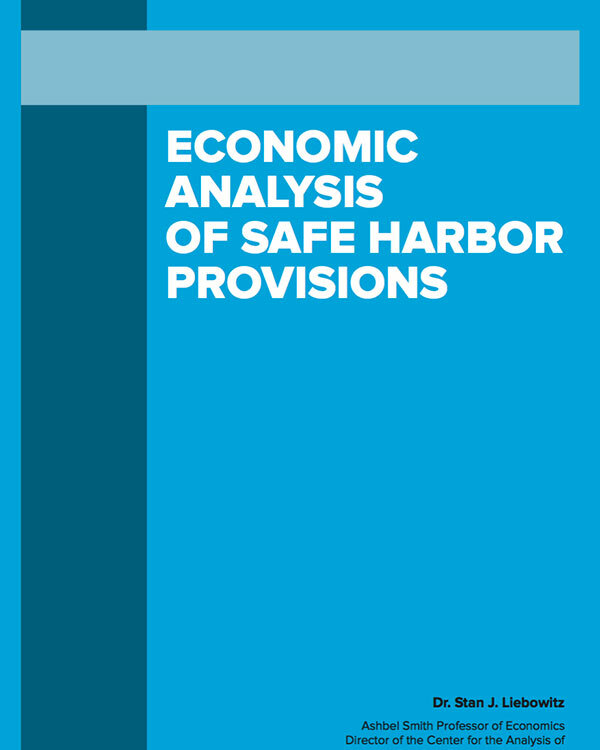 In the following report, I examine the intended purpose of the safe harbor, the nature of the UUC market that has arisen under the auspices of the safe harbor, and the economic consequences of the safe harbor.